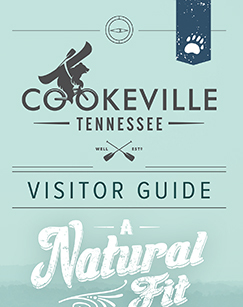 If you’re looking for a great place to get in shape, Cookeville’s a natural. Replete with area hills, trails, caves, lakes and streams, our surroundings beckon hikers, cavers, bikers, climbers, spelunkers and horseback riders from far and wide. Or sweat it out indoors in one of our CrossFit gyms — one of which is run by four-time Reebok CrossFit “Fittest Man on Earth” Rich Froning. These are just some of the reasons Cookeville is earning its title as the perfect setting for your next fitcation! A new year leads to new activities + attractions for Cookeville-Putnam County. Check out these new festivals, events, shopping, distilleries, anniversaries, + more. Welcome those riding for a reason, as "Run For The Wall" once again makes Cookeville the only overnight stop during their 10-day, cross-country journey enroute to Arlington National Cemetery. They "Ride For Those Who Can't," honoring our country's MIAs, KIAs, and POWs. Explore the tales of locals, visitors, and travel writers as they experience Cookeville and the surrounding region. Welcome to the high school football capital of Tennessee as the TSSAA BlueCross Bowl returns to Tennessee Tech University's Tucker Stadium! Featuring the best-of-the-best of Tennessee's young athletes for a battle for the state championship. 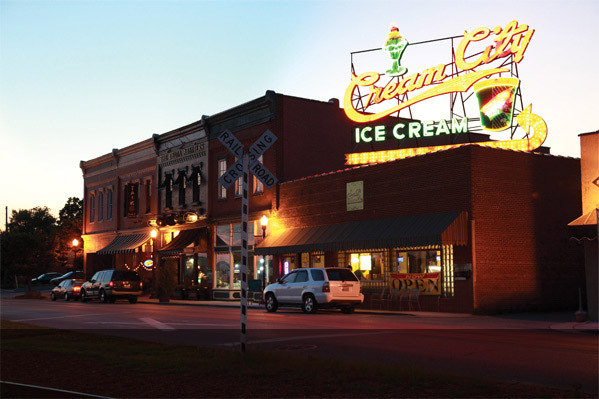 Whether you’re looking to spend a day away by yourself or have a fun-filled weekend with your family, there’s no shortage of fun things to see and do in and around Cookeville. From parks and lakes to wineries and world class cuisine, we’ve got your entertainment order dialed in.